The rebuilding combined with a systematic study of the remains of the castle was undertaken in the second half of the 20th century. 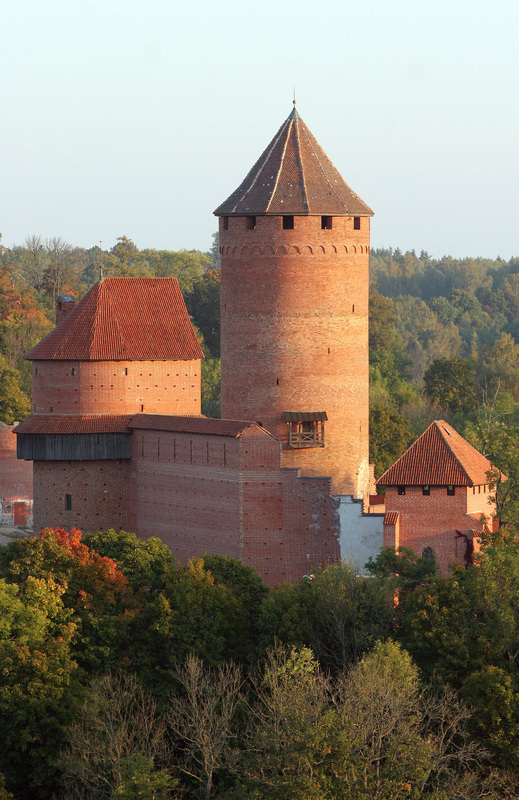 Today it is part of the Turaida Museum Reserve and in the rebuilt castle there is an exhibition about the castle building, the Archbishopric of Riga and events in the Turaida castle district connected to Latvian and European history. 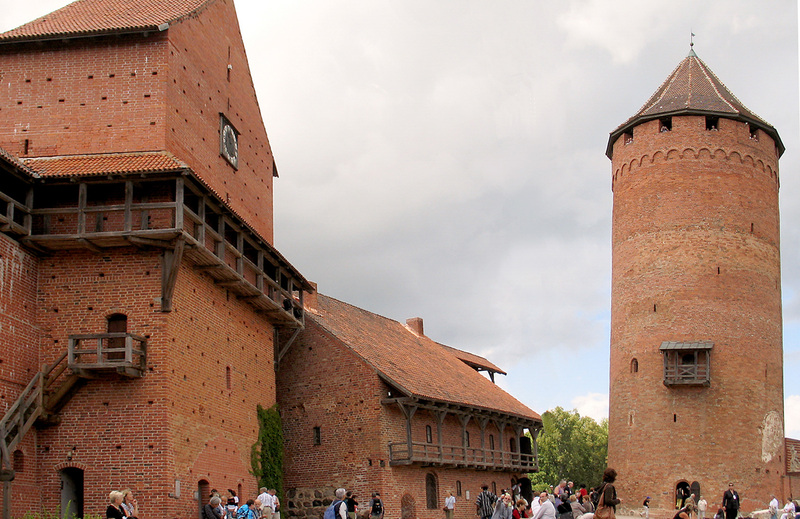 In 1214, in the name of Albert, bishop of Riga, work was begun by Bishop Philip of Ratzeburg on a stone castle on the site of a previous timber castle belonging to the Livs. It was called “Friedland” (‘Land of Peace’) but the new name was rarely used. 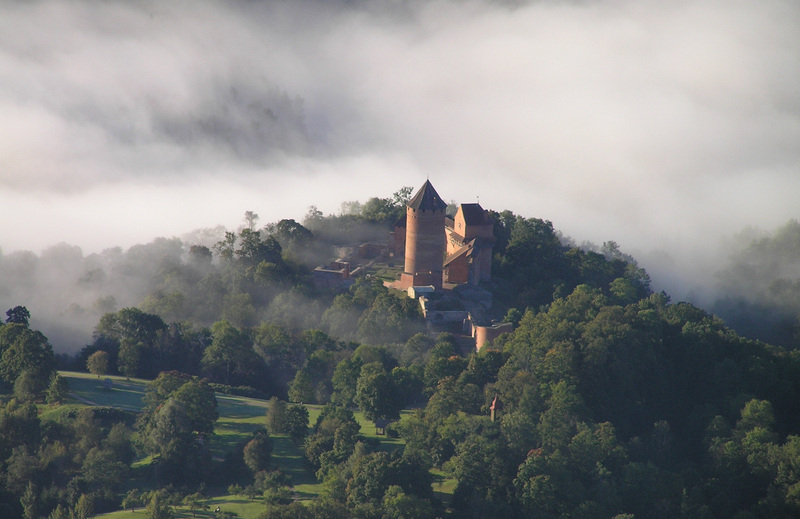 Instead, the castle and the surrounding lands continued to be known by the old Liv name of Turaida. All through the Middle Ages it was an important economic centre for the archbishops of Riga, as well as the residence of a local administrator and a military stronghold. Extensions were carried out until the middle of the 16th century and it still served as a fortress until a devastating fire in 1776.